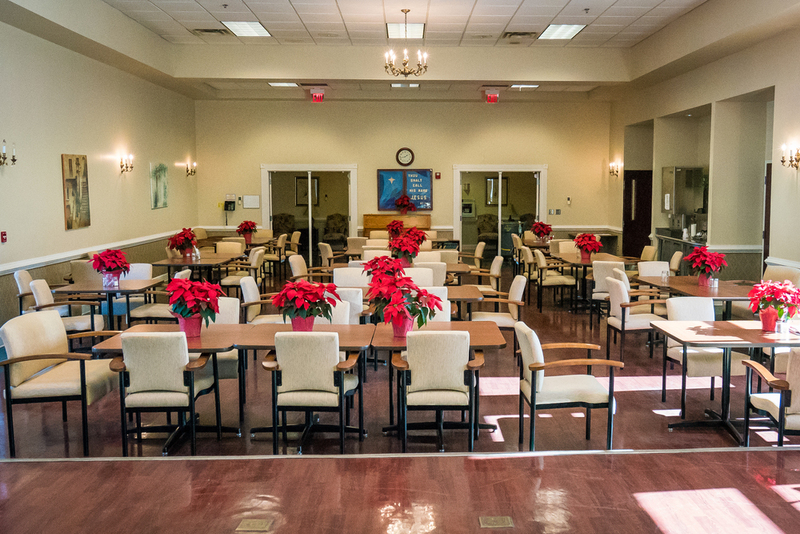 SFSS is the steward of four beautiful neighborhood senior centers spread throughout the South Fulton region. 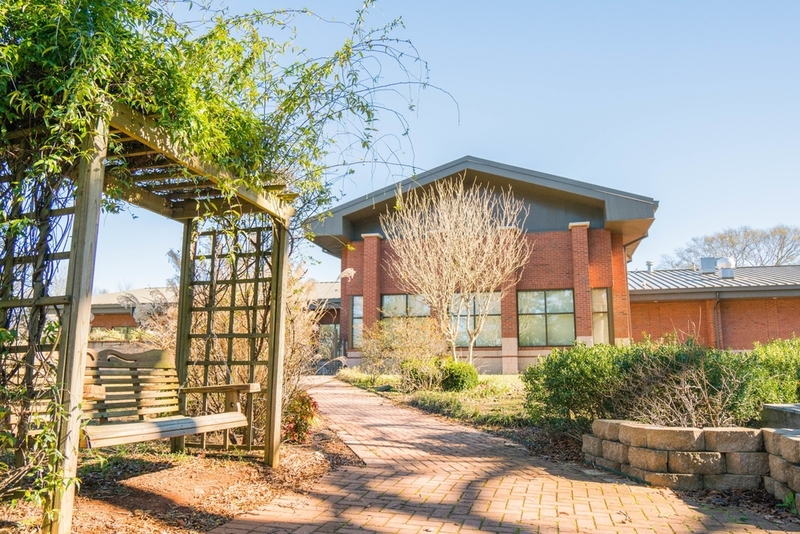 These facilities serve as centerpieces of the community and provide spaces for socialization and friendship through exciting social programs, activity clubs, and special events. SFSS coordinates and promotes a wide variety of important and necessary programs like Meals on Wheels. Many of these services were created to support family members and professional case workers, in addition to directly benefiting seniors. SFSS has a team of case managers who assess the needs of clients in an effort to determine a variety of support services for which they may qualify. These programs are designed to assist older adults and their families in determining needs and in the identifying of resources best suited to help.